Noblesville School Board members listen as parents talk about safety concerns during a meeting on Tuesday, June 12, 2018 at the district office. Officlas have not placed a total cost on the plan. The Noblesville School Board is expected to take that up during meetings this summer. A standing-room-only crowd applauded the plan but demanded accountability from district leaders and elected school board members. 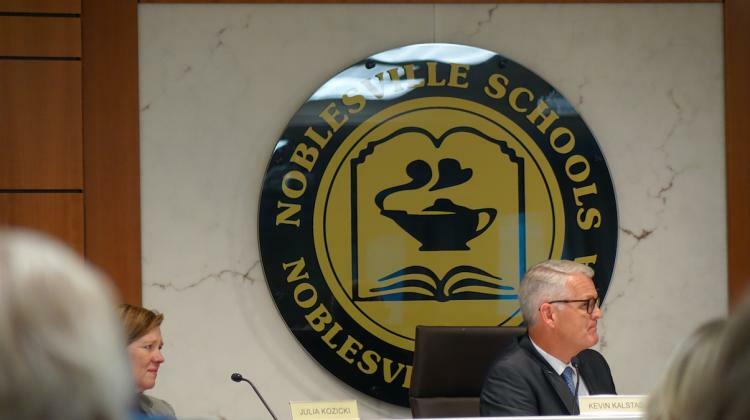 The plan was discussed at the first board meeting since the May 25 shooting at Noblesville Middle School West. Parent Teresa Cochran choked back tears as she recalled how her son texted her there was a shooting at the school. 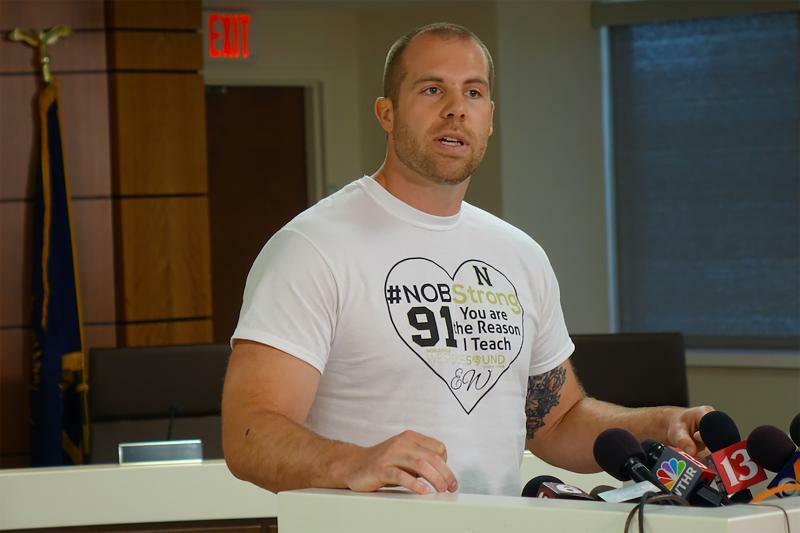 She told Superintendent Beth Niedermeyer and board members that the injuries endured by teacher Jason Seaman, who stopped the shooter, and seventh-grade student Ella Whistler should not be in vain. "I can’t control gun regulation. We can work on that as a community. I can’t control what parents are going to do at home. I can’t control mental health," she said. "But you better believe I am going to hold you responsible to do something and make action happen." More than 15 people spoke at the meeting. Many thanked the district and law enforcement for their response to the shooting. The new safety plan includes adding a trained police officer in every school, an increase from three to 14; additional surveillance equipment; increased facility lockdown tools and the elimination of portable classrooms. But some questioned whether more tools and devices would protect students. Craig McCaffrey, the high school assistant principal, said he was speaking out at the meeting as a parent of young Noblesville students. He urged for resources officers to have a more significant role at the schools. "I want guidance counselors and social workers to have all the training they need to help students with the wide variety of issues they are dealing with that are unique to this generation," he said. "In order to intervene early and effectively with a focus on prevention." Increased counseling and a new partnership for mental health counseling will also take place next academic year. Mark Booth, the special education director and the part-time school safety coordinator, said the district’s safe school committee recommended the security measures May 16. Hundreds of people have contacted the district, Booth says, in the wake of the shooting to offer suggestions and demand new safety measures. He said increasing safety is based on evidence-based solutions, not financial constraints.“We want to focus on how to prevent those things from happening,” Booth said. Middle School West staff, including Seaman and Principal Stacey Swan, received a standing ovation from the crowd when the took their seats before the meeting began. Seaman and Whistler were shot by a 13-year-old student the morning of May 25 after he left Seaman's class and returned with two handguns. Seaman stopping the shooting, according to students in the classroom. The boy shot Whistler seven times and Seaman three times. Whistler remains in the hospital. The 13-year-old would have faced two felony charges of attempted murder and nine other counts if he were an adult. He is being tried as a juvenile due to state law. WFYI is not naming the suspect because he is not being tried as an adult. 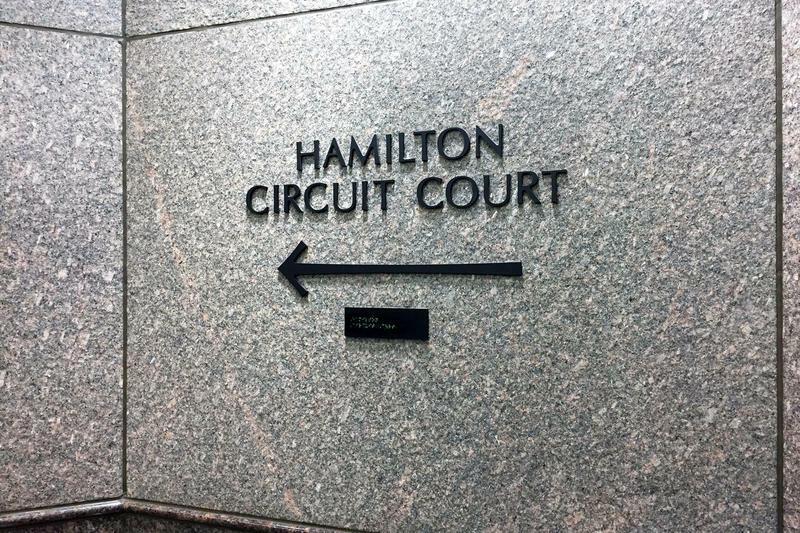 The boy is expected to be in Hamilton County Circuit Court on June 25 and 26 for a fact-finding hearing.